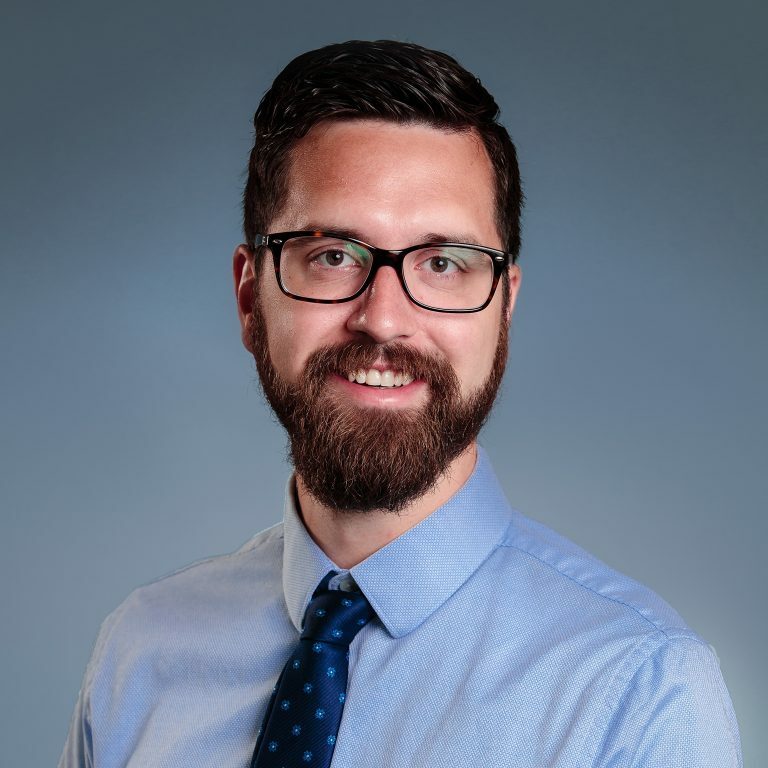 Kyle R. Connole, DVM is an Emergency Medicine veterinarian with MedVet Columbus where he has been part of the team since 2018. Dr. Connole earned his Bachelor of Science degree in Biology at Pennsylvania State University in State College, PA followed by his Doctor of Veterinary Medicine from The Ohio State University College of Veterinary Medicine in Columbus, OH. Dr. Connole completed a rotating internship in small animal medicine and surgery at Wheat Ridge Animal Hospital in Wheat Ridge, CO.
Dr. Connole is passionate about all aspects of Emergency Veterinary medicine, with a special interest in trauma and surgical emergencies. He enjoys the challenge of diagnosing and treating each patient and communicating with owners to help both the family and their pet. When not in the ER, Dr. Connole enjoys running, downhill skiing, hiking, traveling, photography, and spending time with his four dogs: Sullivan, Finnegan, Hamilton, and Putter.